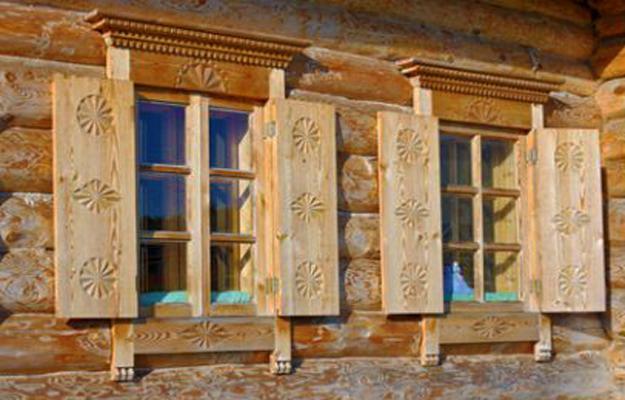 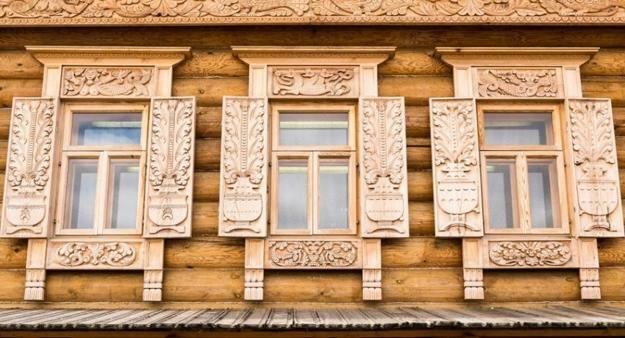 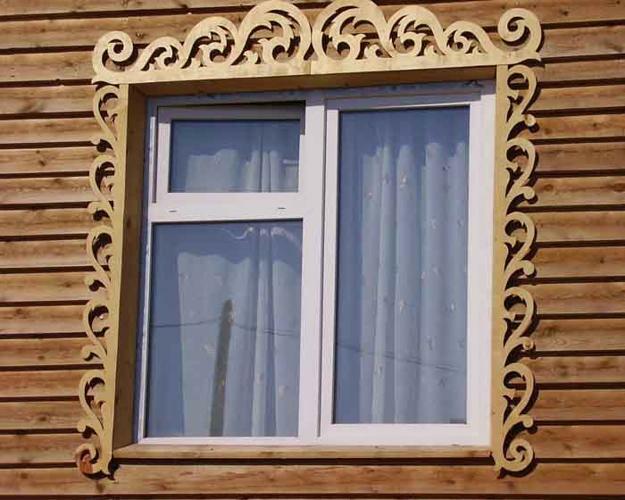 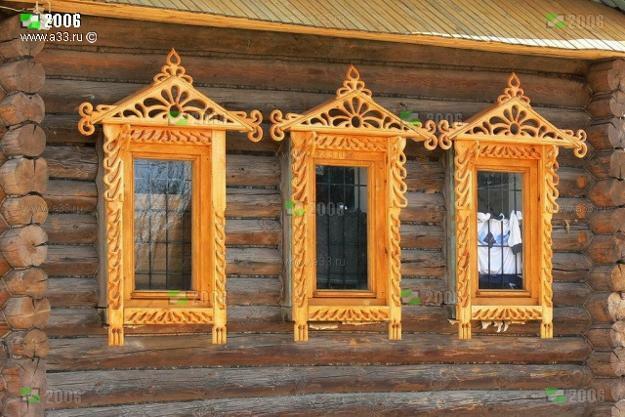 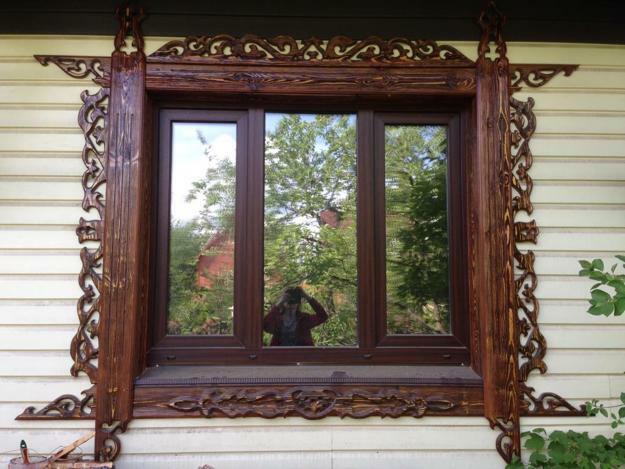 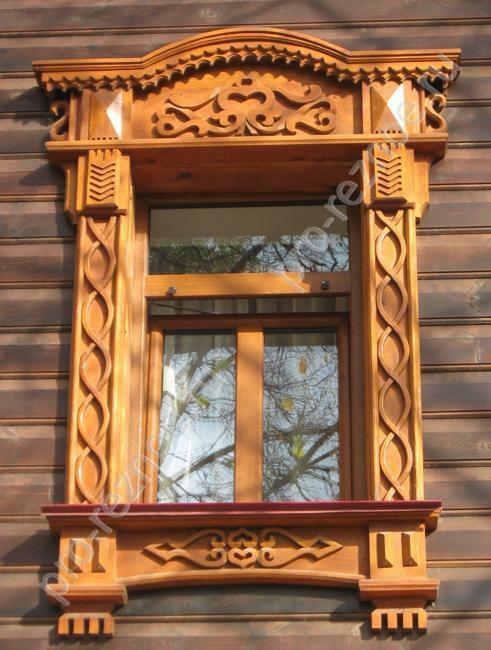 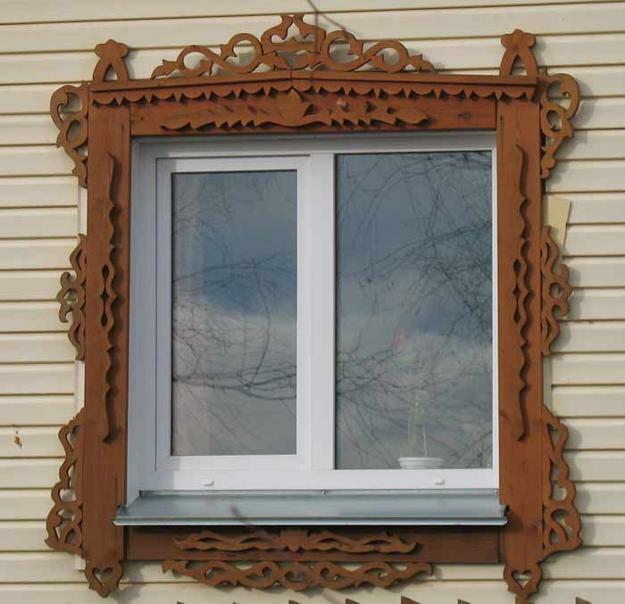 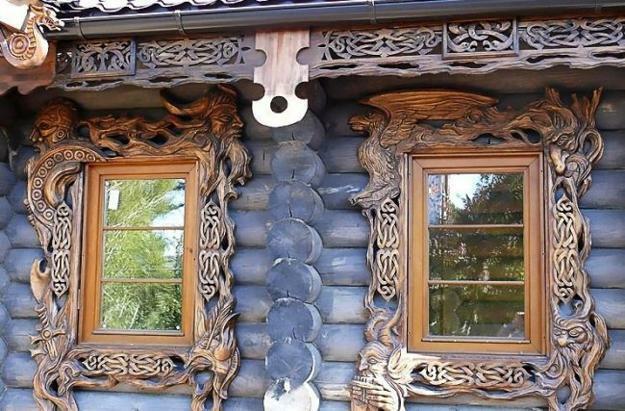 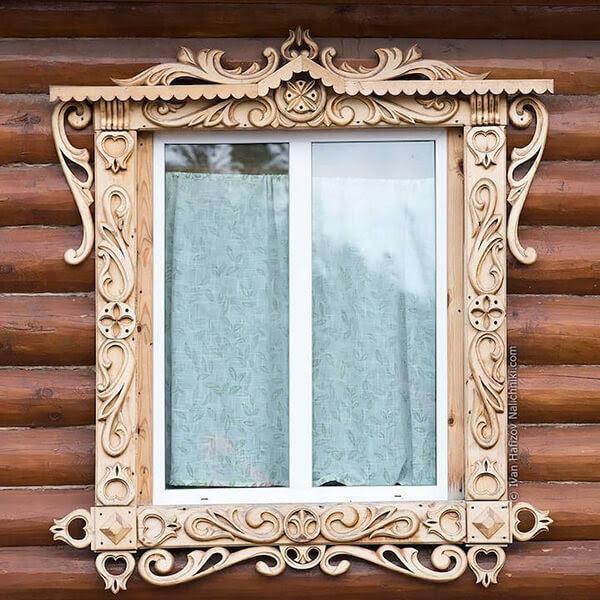 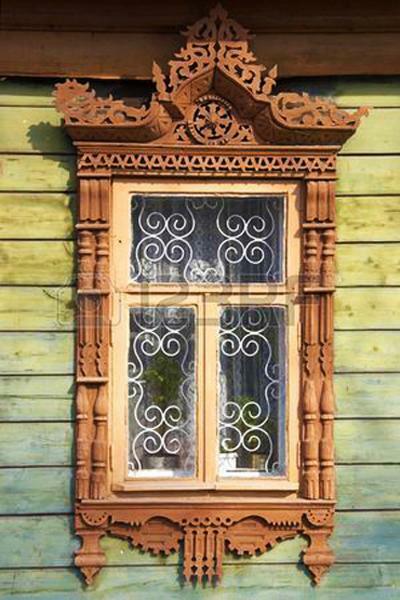 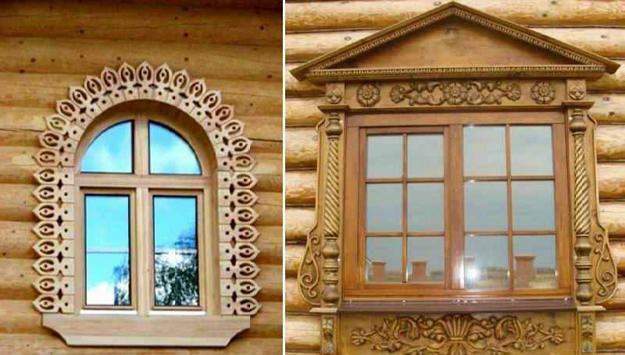 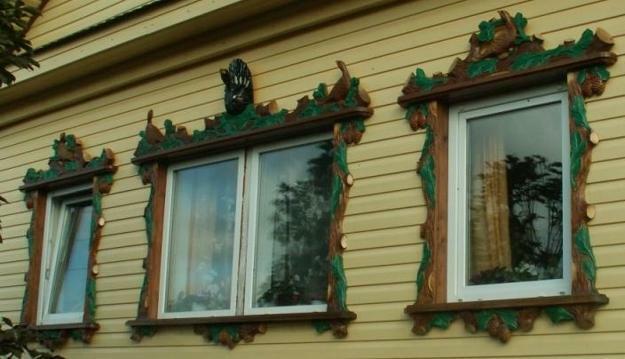 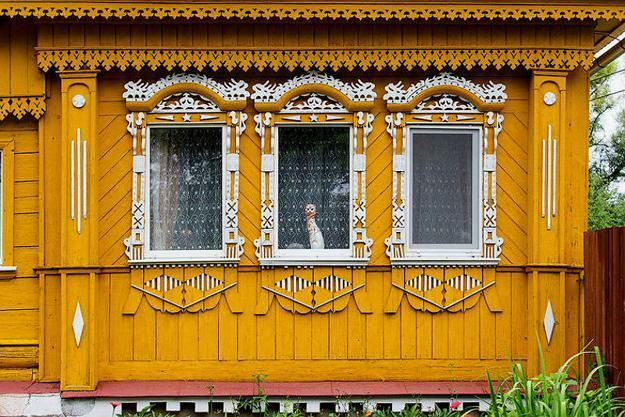 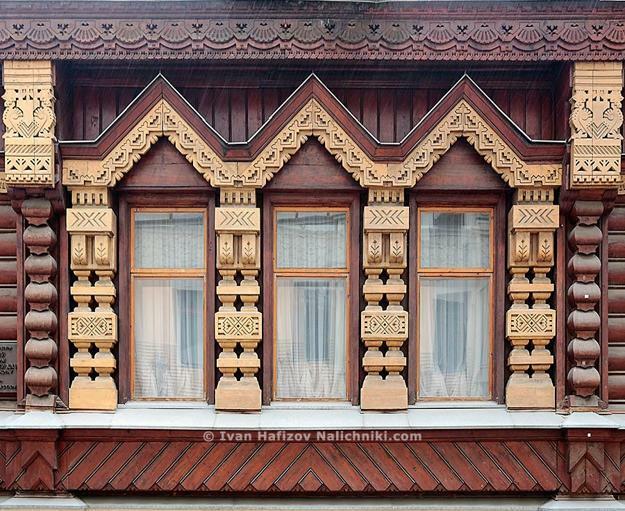 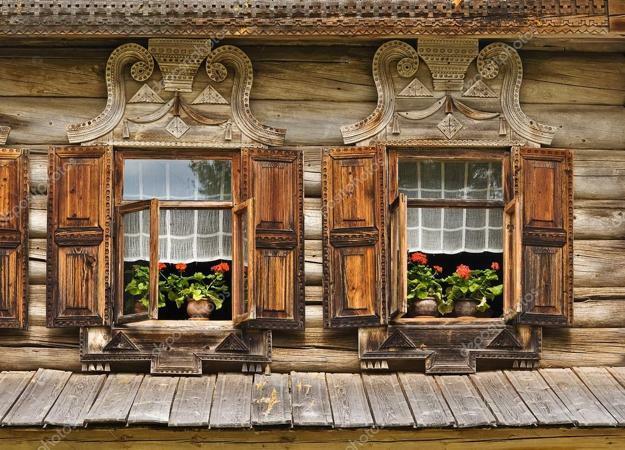 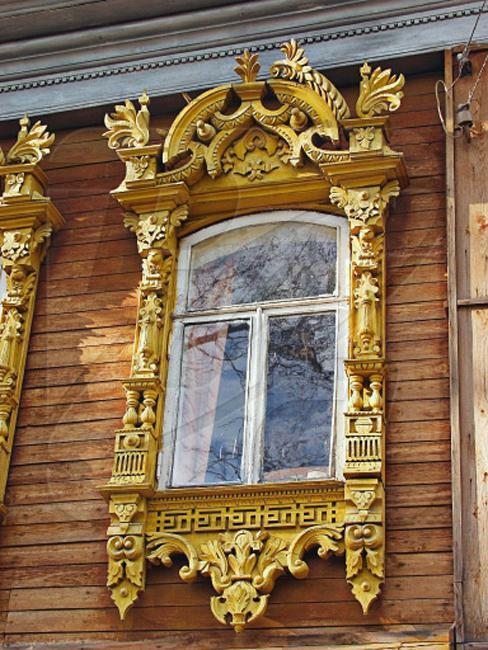 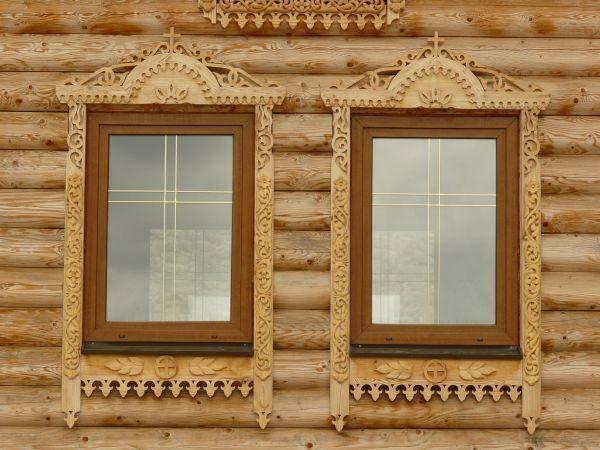 Decorative wooden windows in traditional Russian style are beautiful accents for house exteriors. 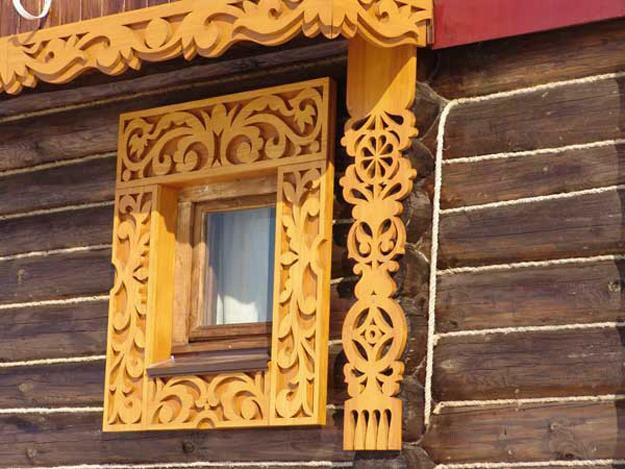 The woodcraft designs are intricate and impressive. 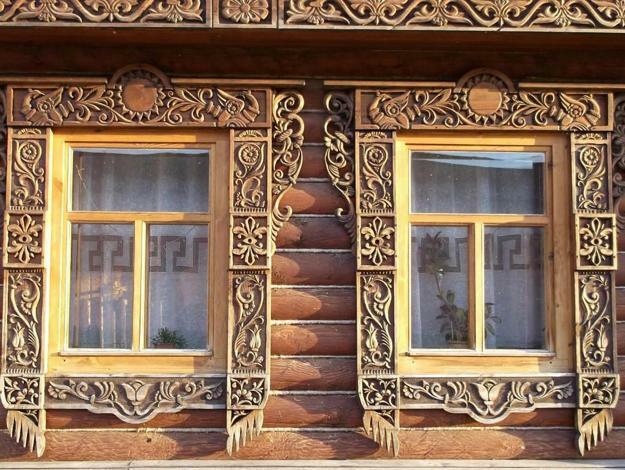 They give character to village houses and delight tourists visiting small towns. 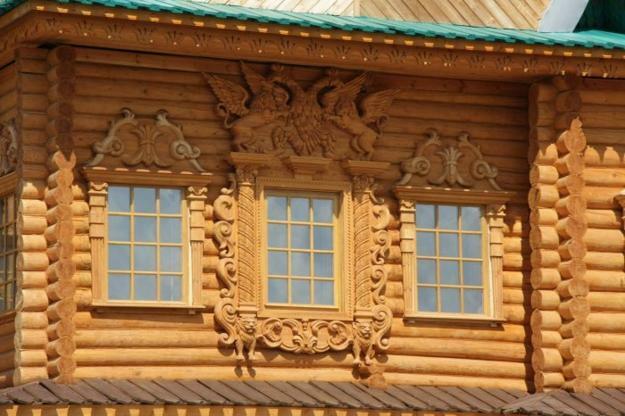 The centuries-old traditions of creating magnificent carved wood pieces reflect the old religious and culture, turning architectural artworks into treasures that Russians are proud to show off. 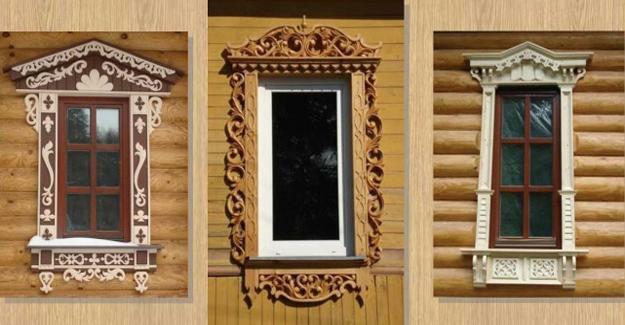 Lushome presents a collection of unusual ornaments, beautiful carved wooden window casings from Russia.